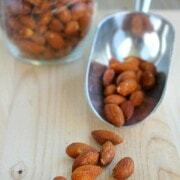 Smoky roasted almonds are simple to make at home and make the perfect snack or appetizer. 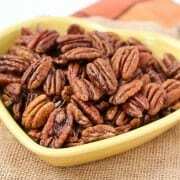 Spiced nuts are one of my go-to appetizers. Do they count as an appetizer? Snack, appetizer, whatever…they taste good with cocktails and everyone at a party loves a handful of them. These would be great for New Year’s Eve. Or just for snacking! They could not be any easier to make. COULD NOT BE EASIER. No excuses for buying the salt-laden, so-so tasting, mixed nuts at the store. These are unique, delicious…and umm….easy. Preheat oven to 375 degrees F. On a rimmed baking sheet, toss almonds with oil until coated. 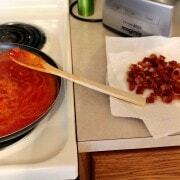 Add salt and smoked paprika and toss until well coated. Bake until toasted, about ten minutes. Cool & serve! Verdict: Perfection! Loved the smoky, salty flavor on these. Husband’s take: He is a huge almond lover and he loved this take on them. I had a quick look at the recipe having just bought a 750 gram pack of Almonds but I didn’t follow the instructions to the letter. About a cup of almonds went into the mixing bowl, a few splashes of virgin olive oil (from Aldi), a few pinches of Murray River salt and a few big shakes of smoked paprika (plus a few more shakes) and roasted in the oven on a tray covered in aluminium foil for the required time at a preheated 180ºc. Perfect. So glad you liked these! Thanks for taking the time to come back and leave a comment! Just made these as I had all ingredients on hand–smoked paprika is my favorite, and they are delicious! 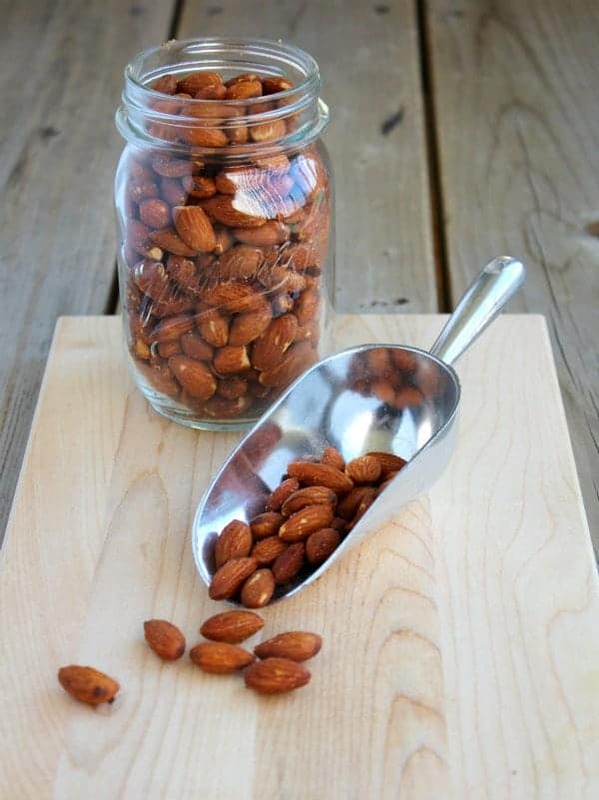 Love the idea of making roasted almonds at home. Am going to give this a try. Thanks for the inspiration! Raw almonds, are they the ones with the brown paper on them. They are almonds that have not been roasted or seasoned. The packaging will depend on the brand and the store. I find mine in the produce section, but if they aren’t there, I’d look by the other nuts or maybe in the baking aisle. I love the idea of these…I’ve had almonds roasted with rosemary before, and they were delicious. I’m looking forward to trying these! Yum, rosemary would be delicious too! 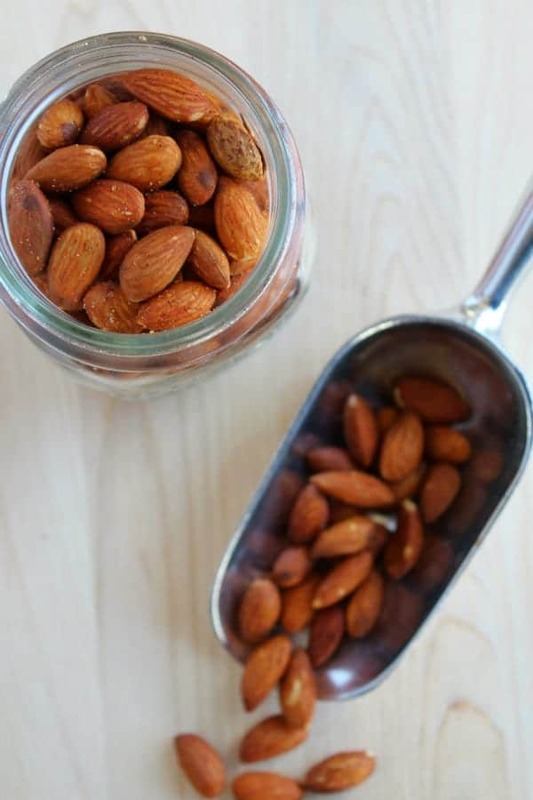 Roasted almonds are one of my favorite snacks and I love that you added the smoky paprika! 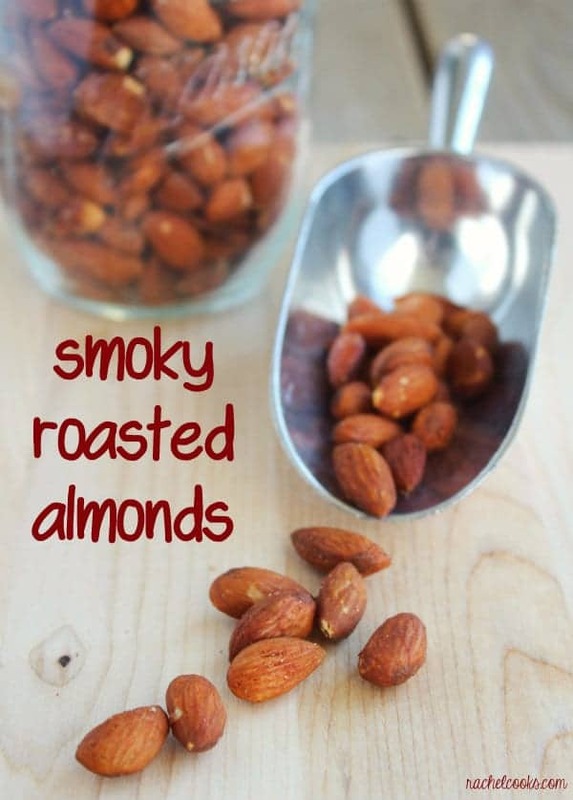 I adore flavored almonds…we would love the smoky flavor! Oh how fun! I love all the roasted nuts but hate all that added sodium! 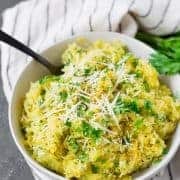 My brother’s girlfriend made a huge batch of something similar for us at Christmas – they are so delicious and I can’t wait to try my own! Oh these look and sound awesome! I have a entire tub of almonds sitting at my house. I think I need to start experimenting with them!!! I’m kiiiiind of an almond addict so these are most definitely up my alley! Will have to make them ASAP. Hope you and your (newly expanded :)) fam had a wonderful Christmas!